I always love to hear from all of you. 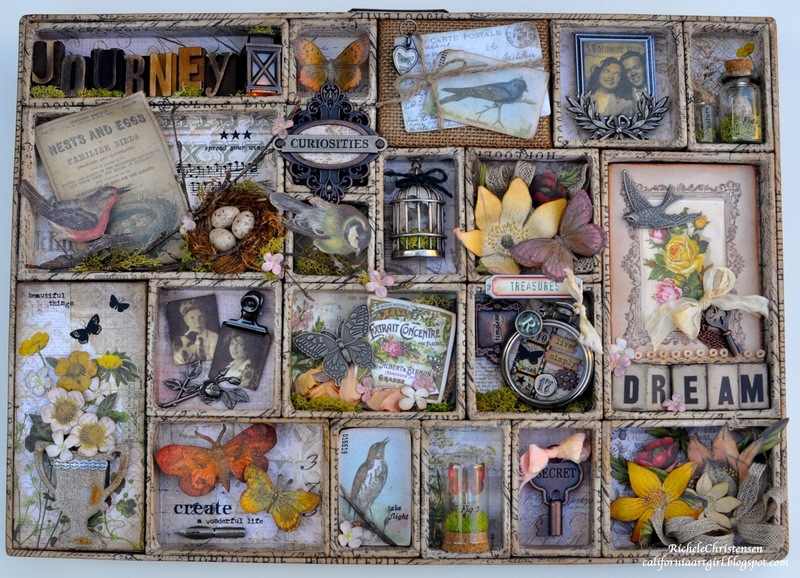 The winners for the Idea-ology bags are…..
i always love your configurations! 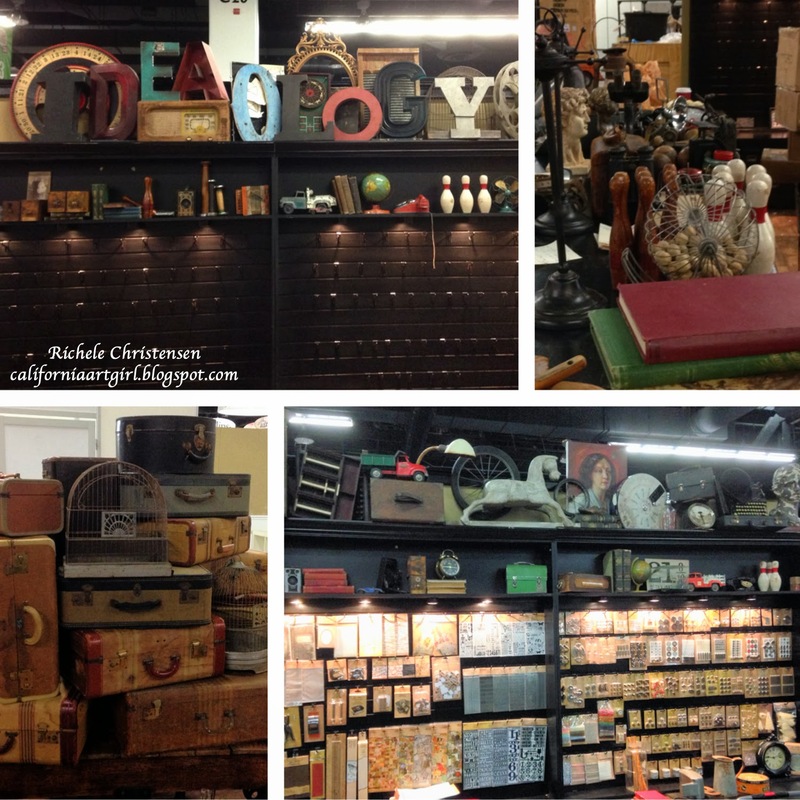 Can't wait to get the new paper stash and ideaology goodies!! Hi friends! 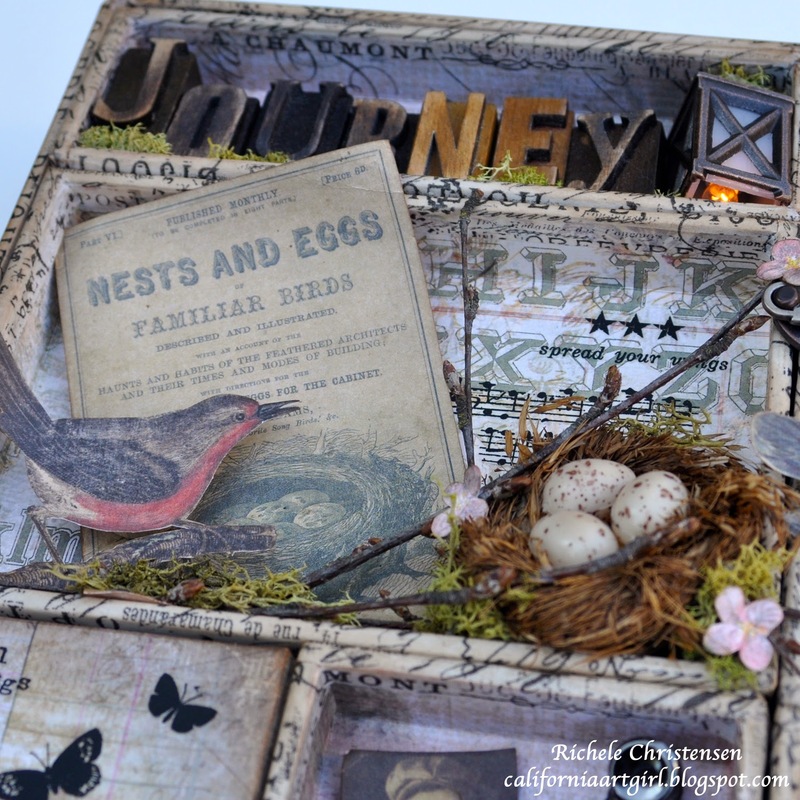 Today I'm sharing some samples I made for the Idea-ology booth. You know how I love to make Configurations. This was the first project I made and it's one of my favorites too. 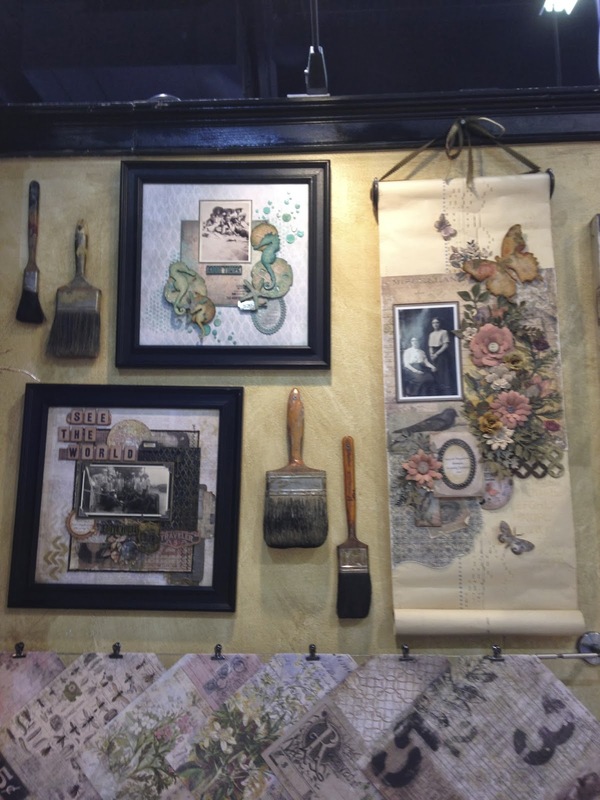 I was so inspired by the new Wallflower Paper Stash I had to incorporate it into a configuration try. 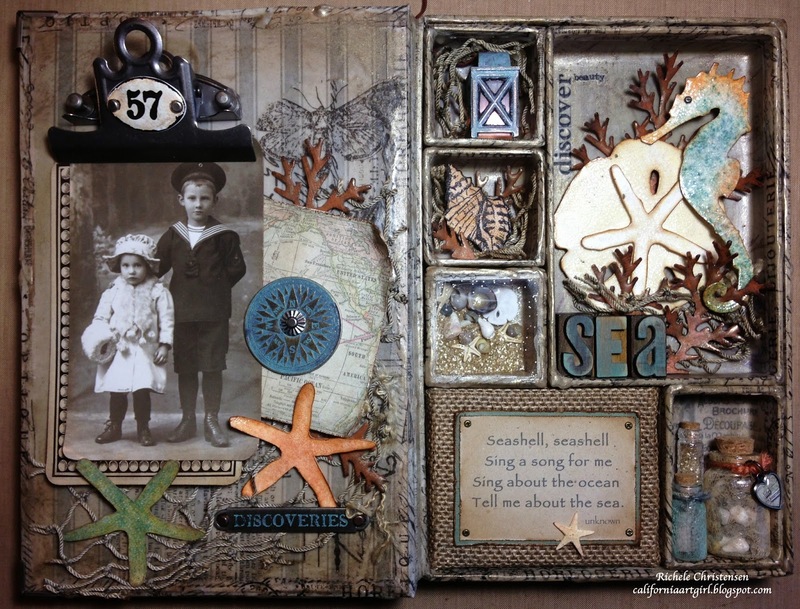 I absolutely love this new paper!! 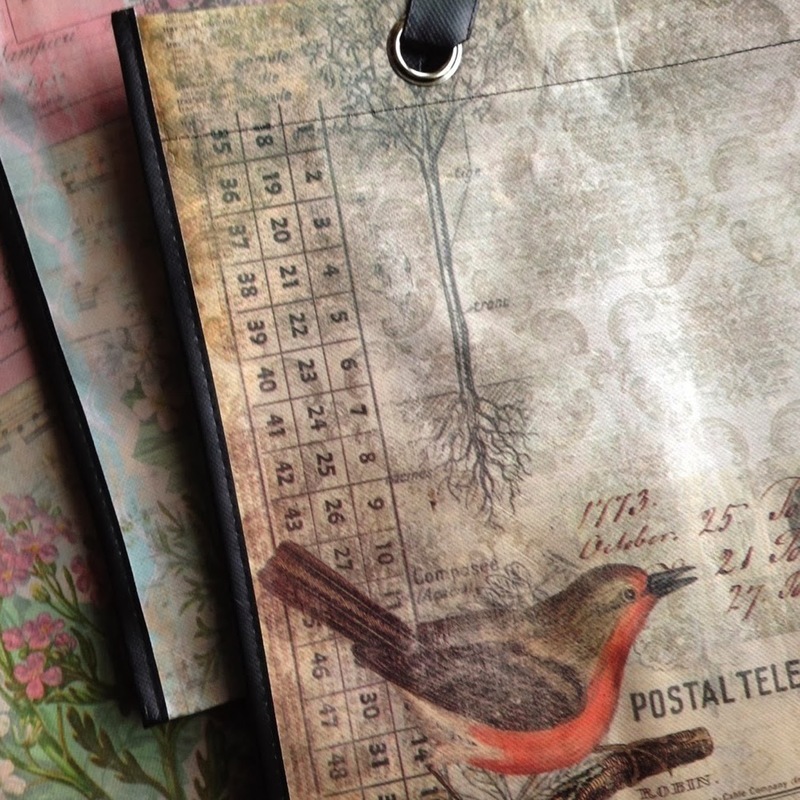 The paper has a vintage feel of corse, with lots of birds, flowers, and butterflies. You'll be glad to know the paper pad comes with 2 sheets of every design. BONUS!! The "Journey" at the top is made from the new Letterpress blocks. They were so popular at the show and I'm sure you are going to love them too. I absolutely adore this bird and isn't he perfect next to the nest of eggs. You can see the beautiful and flowers that I cut from the papers. The metal butterfly is from the new Botanical Adornments. This Assemblage Clock has a little of everything. The inside of the clock has been lined with birch branches and the outside painted with Black Soot Distress Paint then rubbed off before it dried. 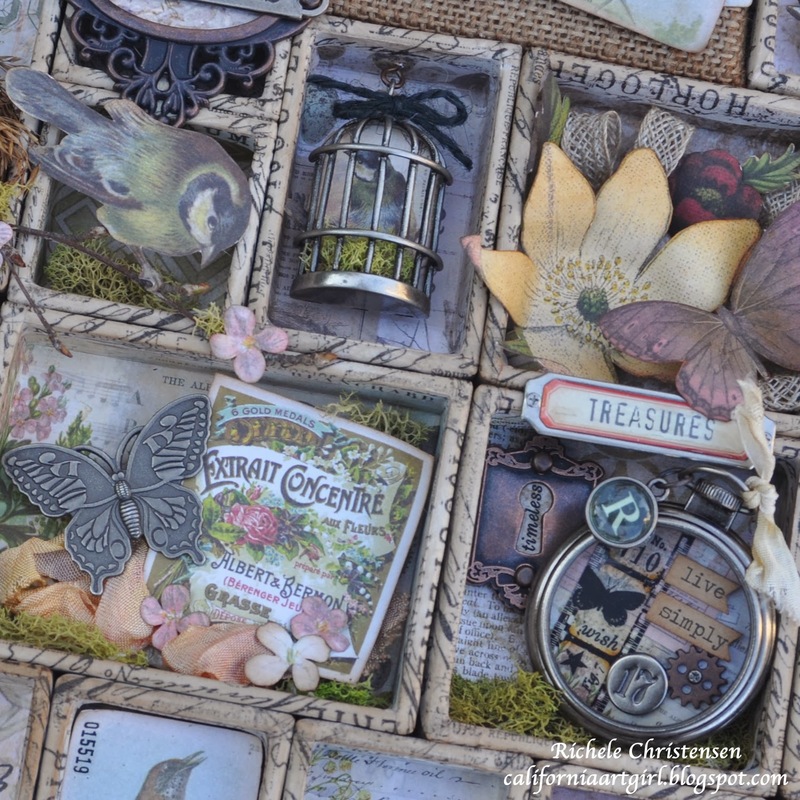 To embellish the clock I used the new Alpha Chips, Botanical Adornments, Wallflower Paper Stash, and some old favorites. I was so excited when I saw this new Mini Configurations Book. It's a great size measuring at 9" x 6". It's the perfect size for a quick project. Here's the inside. 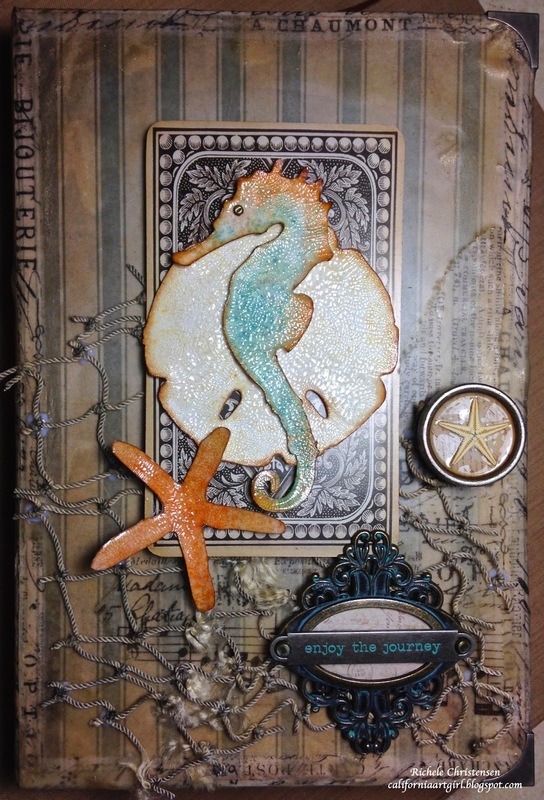 Die cuts of the Sea Horse, Starfish and Sand Dollar are from the New Sizzix Alteration Line. Don't you like the little sailor boy and his sister. These are the new Found Relatives, you can make up your own story. They comes in a pack of 24 and there is a great variety of photos, Men, Women, Children and groups. This is two Cabinet Cards held together with the little Hinges. You could easily add more panels as desired. 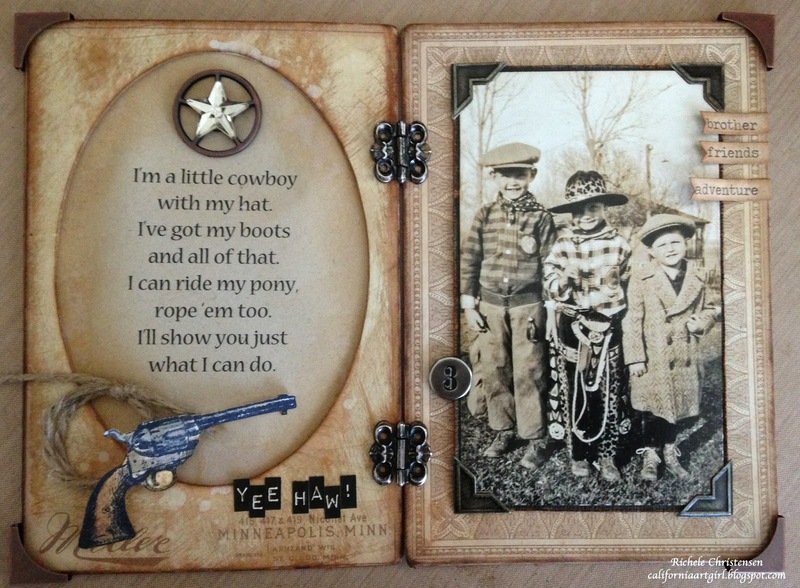 More Found Relatives, Uncle Bud, Uncle Bob and Uncle Frank, they are having so much fun playing cowboys. I'll be back soon with more inspiring samples! I have a few Idea-ology bags to give away so be sure to leave a comment and I'll pick two lucky winners on Monday the 27th at noon pacific standard time. Good luck! I'm so excited to be over on the Simon Says Blog today shareing a Vintage Valentine Card. 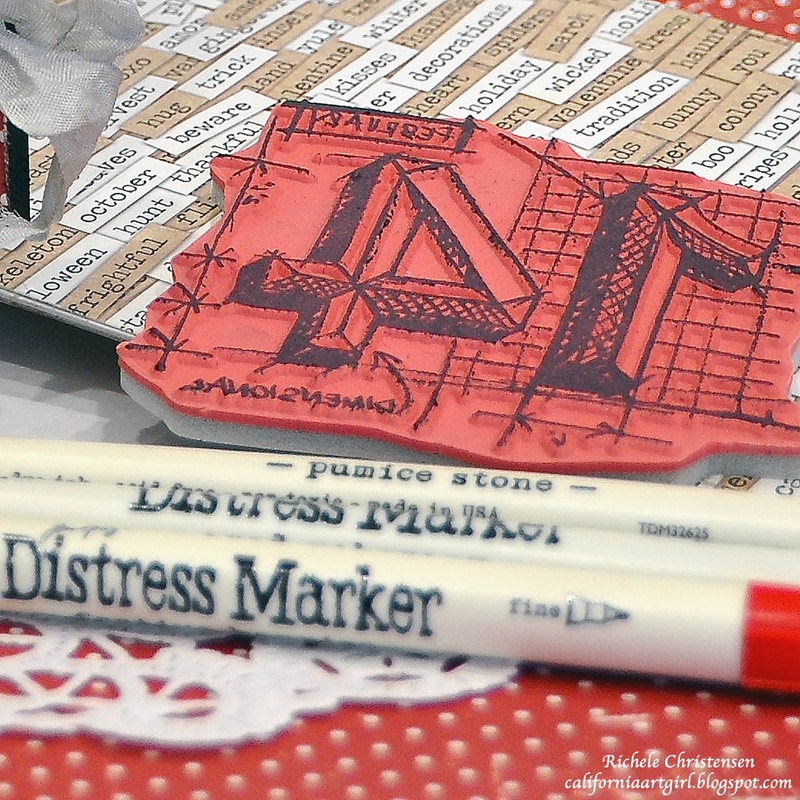 The card features the Valentine Blueprint Stamps, coloring with Distress Markers and of corse some Idea-ology for the finishing touches. Head over to the Simon Says Blog for the full instructions. 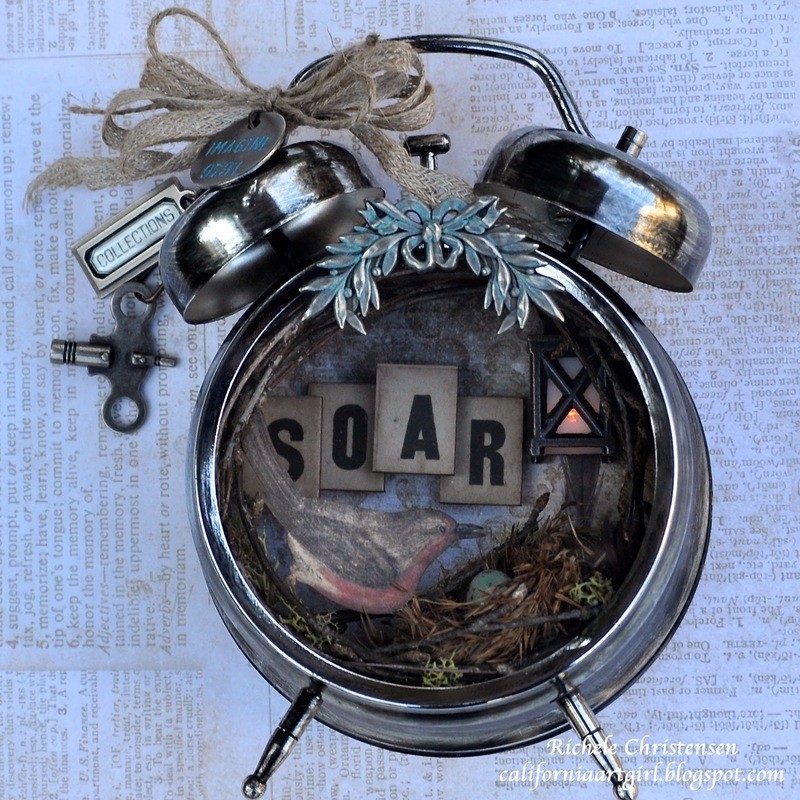 The CHA journey started several weeks ago when a box showed up at my door step full of the new Idea-ology release! 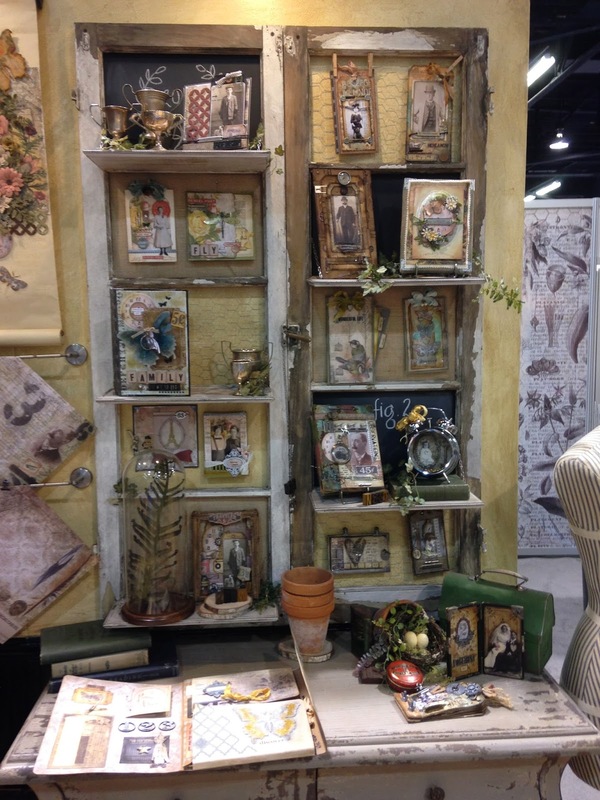 Oh the Wallflower Papers, the Heart Charms, Letterpress, Adornments…….so much goodness! It's so exciting! Let the sample making commence!! Then before I knew it, it was time to pack up and head to Anaheim. 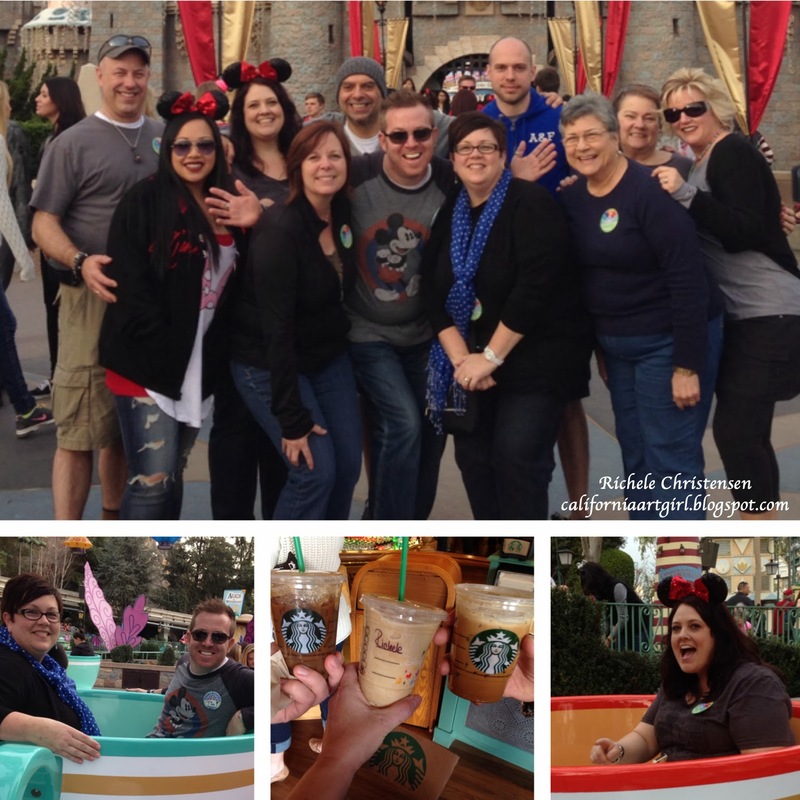 First stop was Disneyland to celebrate Tim's birthday! We meet friends from all over the country. So good hanging out with friends. I had my first magical Starbucks right on Main Street Disney. Happy Birthday Tim! Thank you so much for all the FUN times! 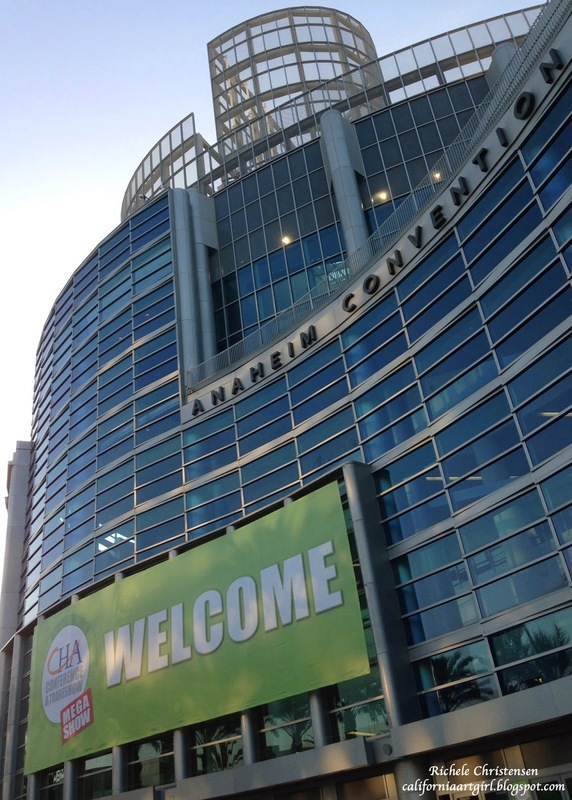 Here it is, the Anaheim Convention Center! Now it was time to get to work. I would call it controlled chaos. It's amazing how it all comes together. 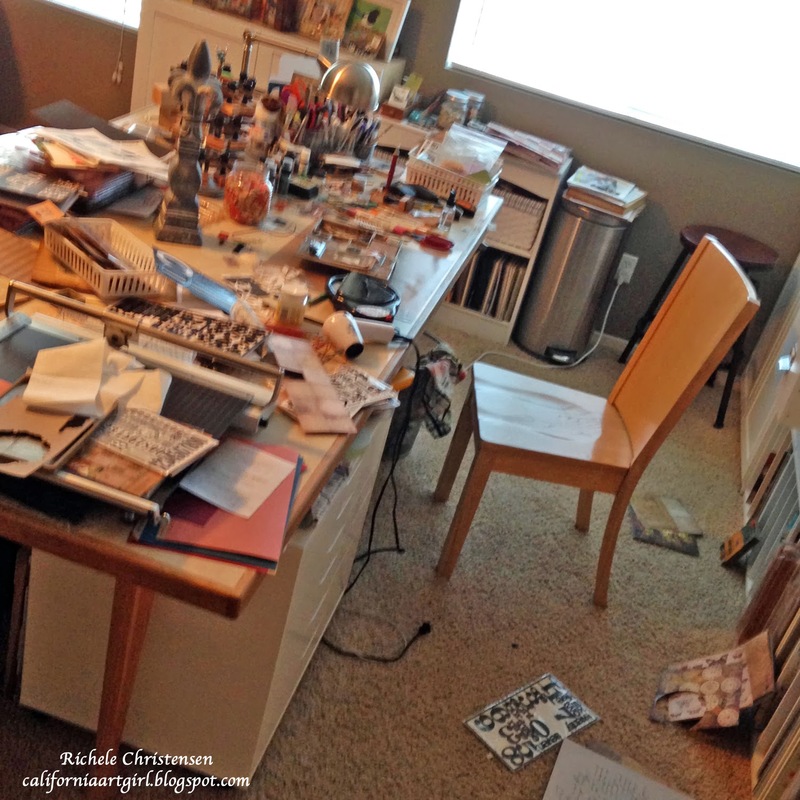 See the setup process on Paula Cheney's blog! Next up Tim taught a couple classes. First the Ranger Class with 100 students learning about the "Diversity of Distress" and some new products! Go to Tim's blog to learn about all his new releases. 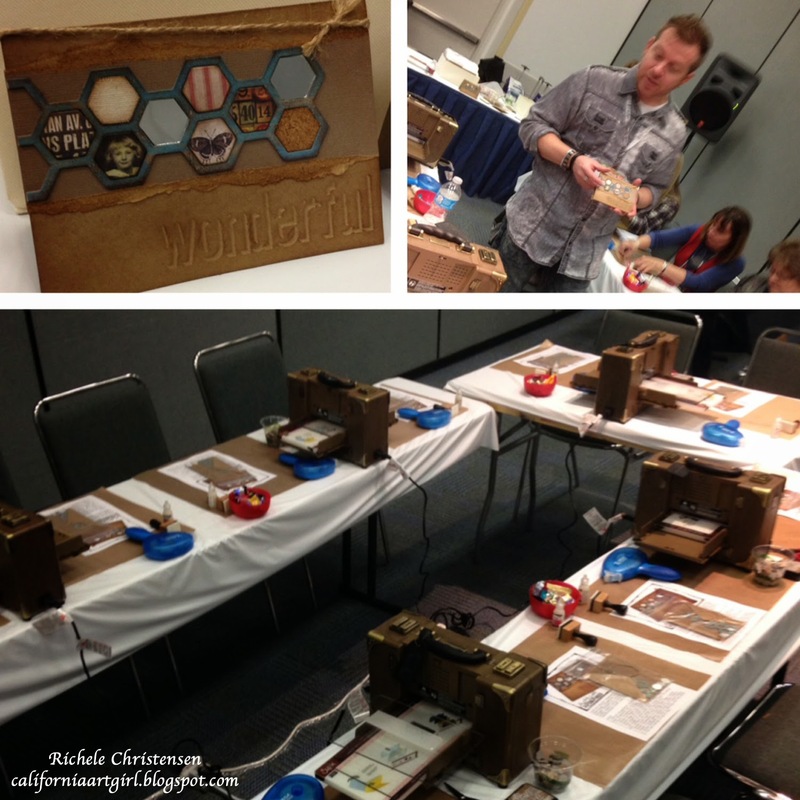 Tim has some great video with Noell Hyman from paperclipping.com included in his recap post. 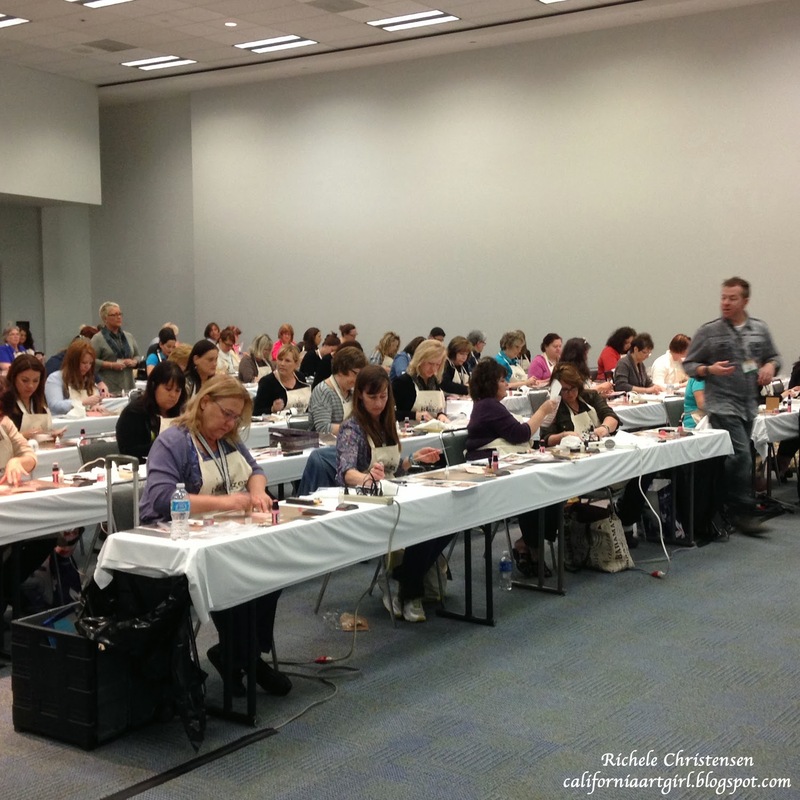 And the Sizzix class with the new Wordpress and Frameworks. I can't wait to get my hands on these. They will be a new favorite for sure. Set up is all done and it's time for CHA 2014 to get started. Here's the booth! 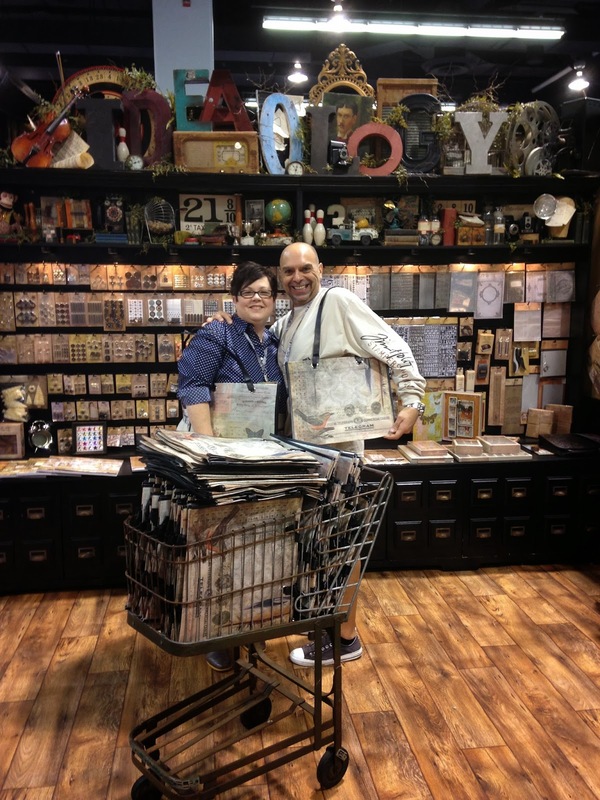 Here's Paula and Mario with the most beautiful Wallflower inspired bags! The Make 'n Take was a big hit with Debbie! 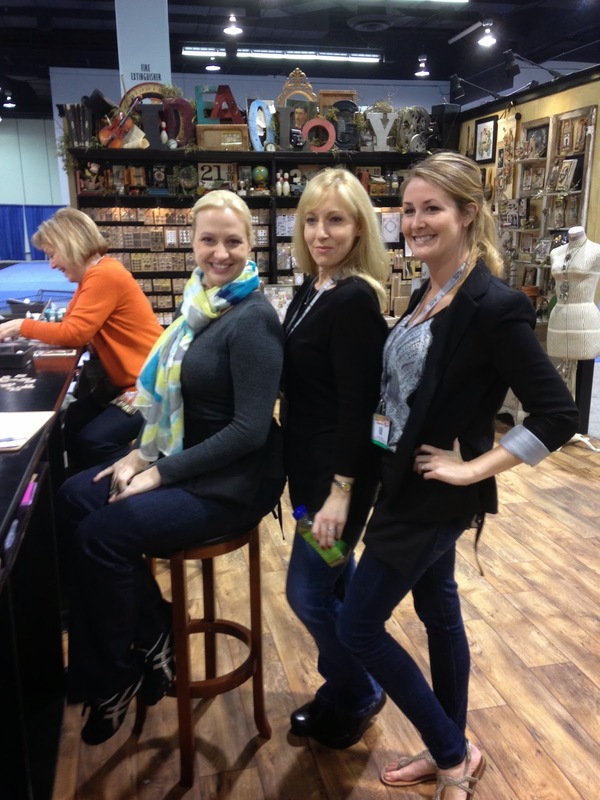 The beautiful ladies from Advantus! Paula and Debbie...thanks for all the memories! 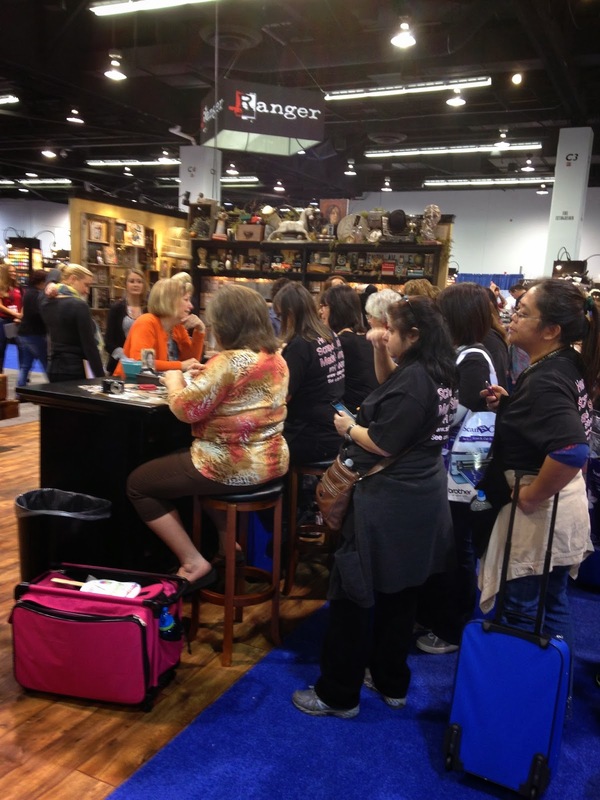 I had such an amazing time at CHA 2014 being a part of the Idea-ology booth from setup to tear down. Thank you Tim for always creating such innovative products! Don't forget to check out Tim and Paula's blog for some great recaps of the show too!